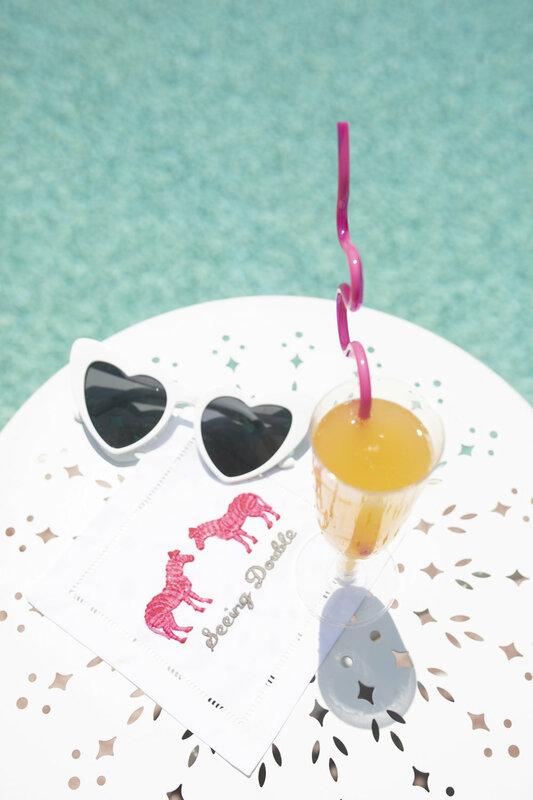 Pool party vibes were happening this weekend for my bridal shower hosted by my bridesmaids! It was a relaxed way of doing a shower, which I would highly suggest. 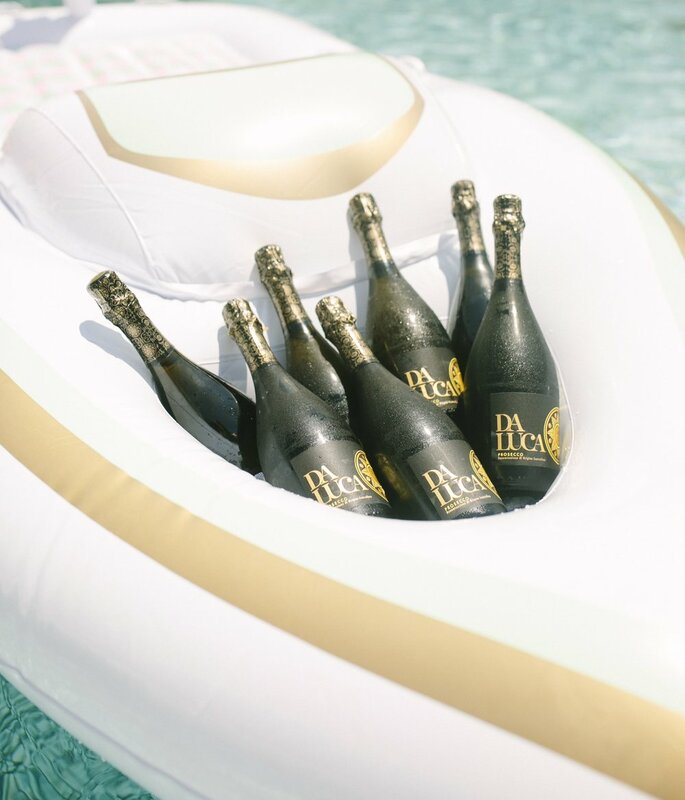 No one can be too formal around a pool party. All generations of women in my life made this day so special. Prosecco cocktails, fresh fruit skewers, mini bundtlets, and heavy apps from District 36 in Des Moines made for a yummy day by the pool. 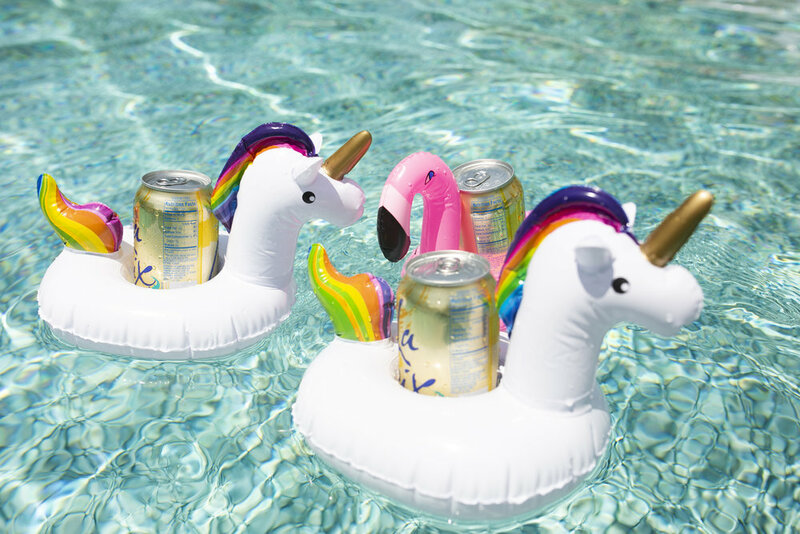 It was soooo hot that just about everyone was in the pool by the end. It was an amazing day that I will never forget. All these photos are by my incredibly talented cousin Brenna Norman, check her site out!